How can we set clamav scan daily and remove virus itself? CRON job. I’d be careful tho. You might want to disinfect the file in case you need it instead of deleting. 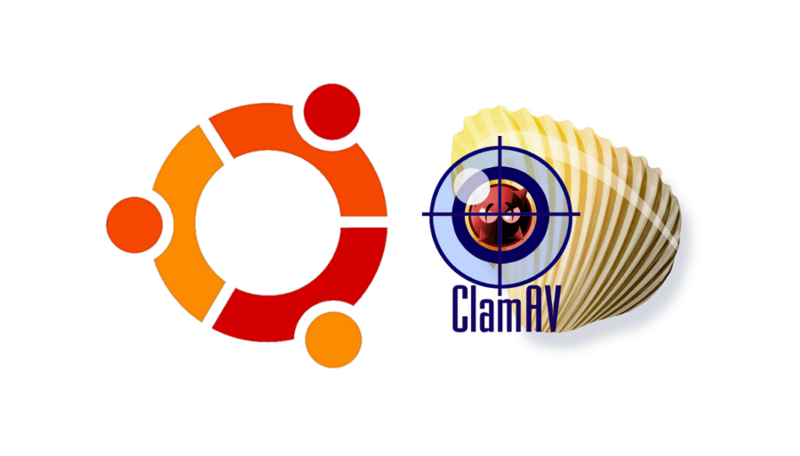 The process by which we can install the ClamAV ubuntu server can be done by the user and the user just have to follow the procedure and to make sure that the insatllation will be successful and do not get any error in between.